Why would an educator, student, or third party want to transact business in ODEM Tokens instead of fiat? 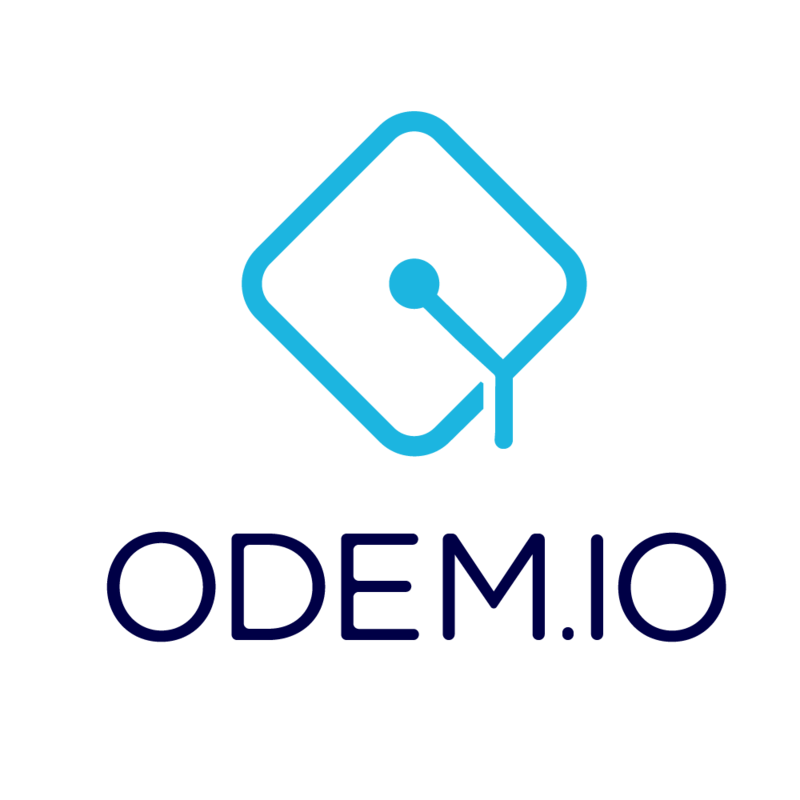 ODEM Tokens transactions are faster and cheaper because they're stored on the immutable public Ethereum blockchain. Smart contracts will reduce the need for costly intermediaries and start transactions instantaneously.